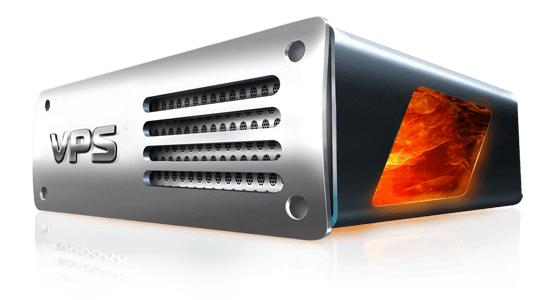 Linux/Windows KVM VPS Hosting provided by the award winning Evolution Host. Combining affordability with raw power in every single server. Click here to read more about our VPS hosting. E-Mail Address: To receive credentials and invoices. Extra Storage: Extend your primary hard disk.